Are you looking for better treatment of your COPD? 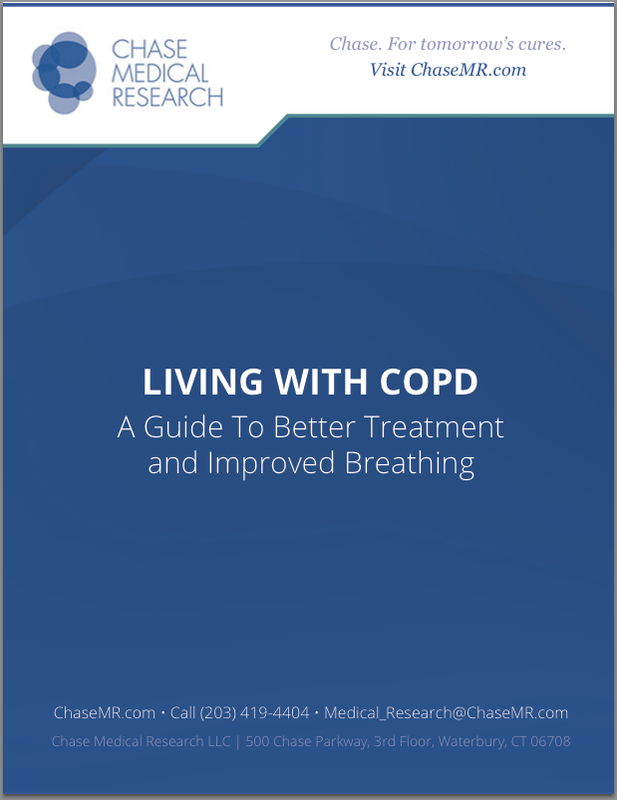 Our white paper will teach you all about COPD and how to get the most out of your treatment regimen. Once your know more about how to improve your treatment, you can be on the road to improving your breathing. To download the white paper, please fill out the form to the right.